We have ongoing seasonal offers and events posted to Facebook for Valentines, Mothers Day, Fathers Day, Easter, St Patricks Day, Christmas and other celebrational days. 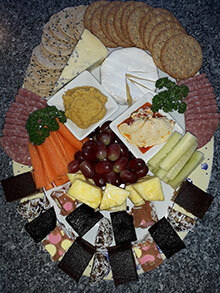 We can cater for group events, parties and corporate functions. 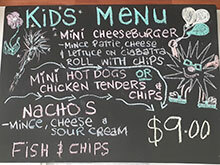 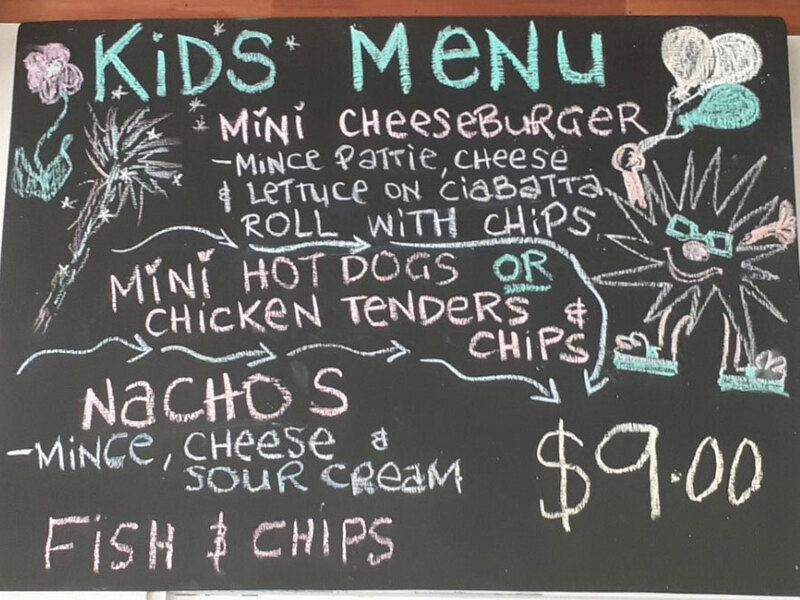 You can either choose from our kids menu or have the choice of a selection of platters that are $35 each. 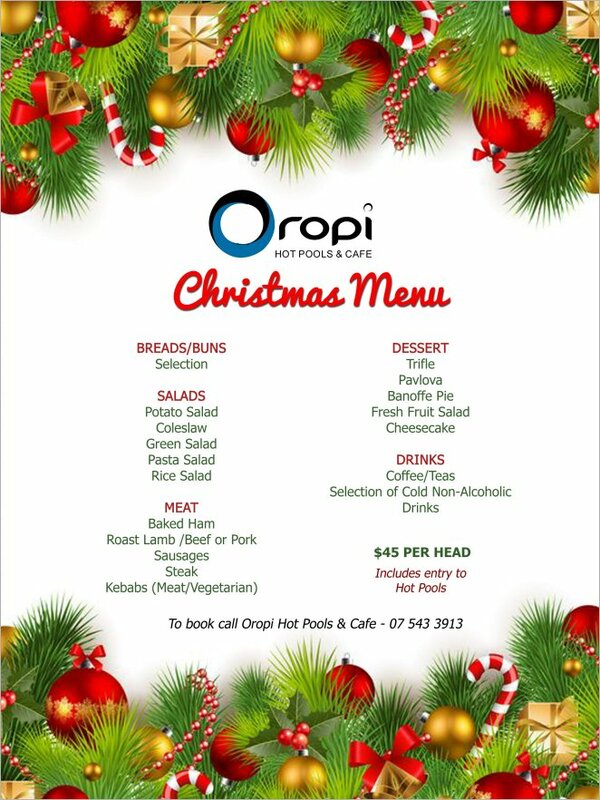 Please contact us to enquire about how we can help you.